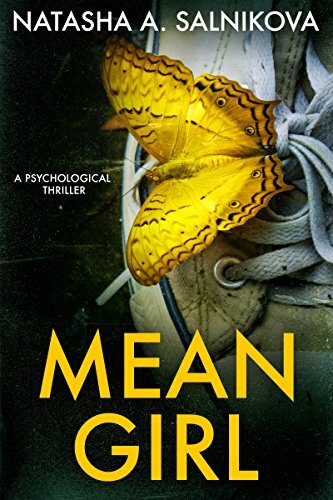 In the newest Women’s Murder Club thriller, a killer who chooses victims personally is stalking San Francisco–and getting too close to Detective Lindsay Boxer. A series of shootings exposes San Francisco to a methodical yet unpredictable killer, and a reluctant woman decides to put her trust in Sergeant Lindsay Boxer. The confidential informant’s tip leads Lindsay to disturbing conclusions, including that something has gone horribly wrong inside the police department itself. James Bolivar “Slippery Jim” DiGriz, Special Corps agent, master con man, interstellar criminal (retired), is living high on the hog on the planet of Moolaplenty when a long-lost cousin and a shipful of swine arrive to drain his bank account and send him and his lovely wife, Angelina, wandering the stars on the wildest journey since Gulliver’s Travels. In this darkly satiric work, Harry Harrison bring his most famous character out of retirement for a grand tour of the galaxy. 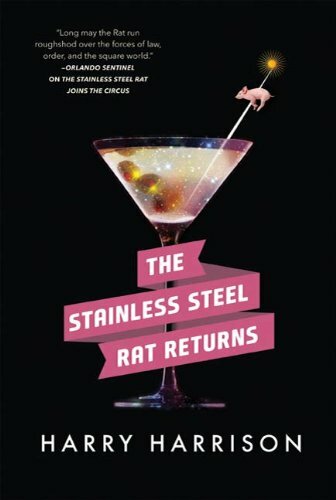 The Stainless Steel Rat rides again: a cocktail in his hand, a smile on his lips, and larceny in his heart, in search of adventure, gravitons, and a way to get rid of the pigs. 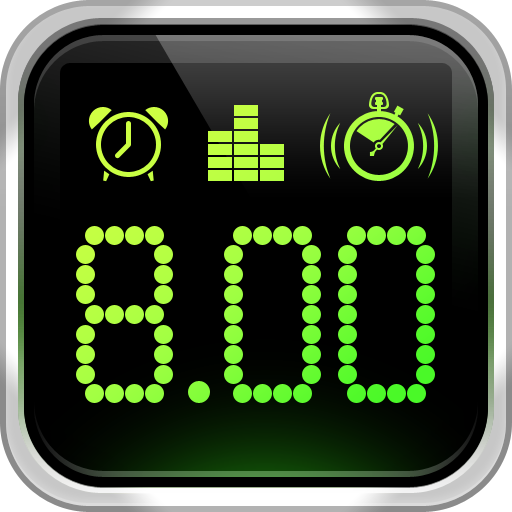 Turn you Android device into stylish and feature packed Alarm Clock. Fall asleep and wake up to your favorite music. Enjoy gorgeous and stylish LED display by your bedside. The world didn’t end with a religious war, or a race war, or an economic collapse. It didn’t end with everyone blowing each other up with nuclear warheads and it didn’t end with a natural disaster. It didn’t end because someone got offended in one of the million petty squabbles that were real, or fake, or imagined. And he learns quickly that just because there are other survivors, not all are to be trusted. Finding himself in a world filled with broken spirits and hidden motives, he must navigate through a darkening landscape fraught with violence and despair as he desperately tries to get home to the love of his life, Jessica, and the child she is carrying. Morality becomes blurred as Harlan is forced to commit questionable acts to protect himself and those around him. Corby Mackentile is a fifteen-year-old girl who attends a private school. She has been bullied because of her weight since she was twelve, especially by the most popular girls. 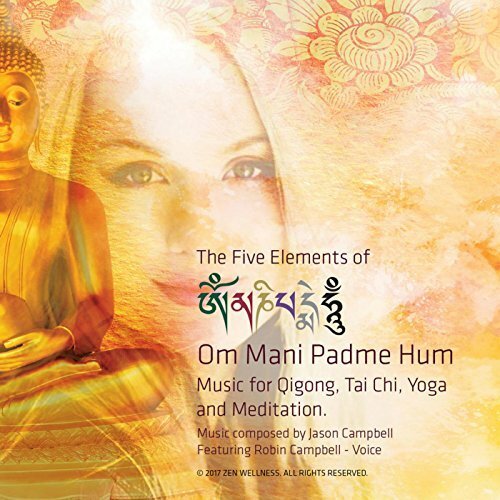 Her parents – her mother is a TV anchor and her father is a Buddhist who owns a butcher shop – are too busy with their own lives to pay attention to their only daughter. Corby has a crush on one of the most popular boys in school. He makes fun of her once, but then unexpectedly apologizes to her via text messaging. Corby has no idea why he does that, but from that moment, her situation with three of the popular girls becomes worse. Then, one day, one of the girls who had bullied Corby comes to the butcher shop where Corby works for her father after school. 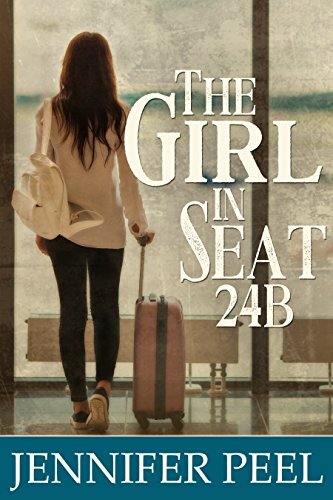 The girl doesn’t miss a chance to tease Corby about her weight once again, but a pure, but horrible accident that happens during this visit changes Corby’s life in a way she’s never expected. After the death of her father, fourteen year old Alexa Benjamin and her mother move to Sundown for a fresh start. Unfortunately for Alexa, she immediately becomes the target of the school bully and her tragic life becomes even more unbearable. During a field trip to the local college campus, Alexa survives a mysterious explosion but wakes to find she is the last person alive on the planet. Now, truly alone, Alexa fights for survival as she undertakes a solitary journey of self awareness and begins an exploration of a strangely altered Earth. As she struggles to unravel the mystery of her new reality, she makes the horrifying discovery that she may not be alone after all. This is the first novel for D.C. Hooke. 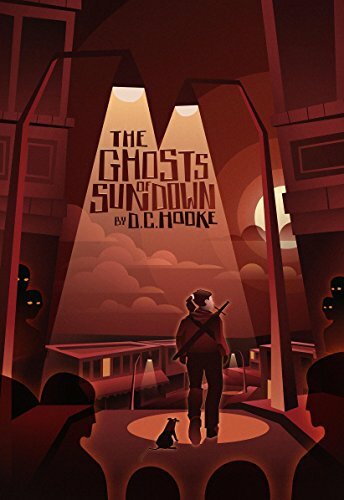 ‘The Ghosts of Sundown’ is a science fiction, coming of age story that pits a mad scientist, a ruthless assassin, a band of thugs, rabid animals and the ‘Ghosts’ of Sundown against a single teenage girl. Is love truly the most powerful force on earth? One red eye flight and ten years of marriage later, Carly Bishop had what she considered a practically perfect life. Her journalist husband and her two adorable children were everything to her. But soon she would find out that her dream life didn’t fall in line with her husband’s expectations. Left alone to sort out the pieces of her crumbling life, Carly finds strength in her children and her growing relationship with her in-laws. Most importantly, she finds her greatest strength as she builds a friendship with herself. Determined to move forward and be happy, Carly does her best to make the most of her difficult situation. But will it be enough to save her marriage and the man she loves, or will his selfishness destroy everything they’ve worked for, including his own happiness? On an ordinary morning, Maria Colson takes her baby son Dylan to the corner store. She turns her back for only a few seconds. When she looks again, she sees his empty stroller, as Dylan is being abducted into a waiting van. Maria climbs into the van, but is violently thrown to the road where she is left for dead as the vehicle vanishes without a trace. As Maria fights for her life and her anguished young husband keeps a beside vigil, the FBI and police across metro Sea-Tac and Washington State search for Dylan. Seattle Mirror reporter Jason Wade is under pressure to bring in a big story, and the Colson kidnapping could be it. It’s certainly a bizarre case with pieces that just don’t add up: The Colsons are a hard-working couple. Former high school sweethearts. No problems. No enemies. 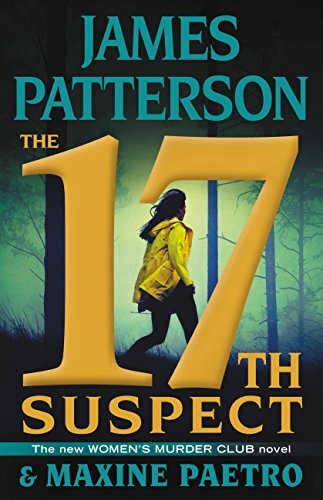 Then Jason and his dad, a private detective haunted by his former life as a cop, discover a grisly murder of a young woman that is somehow connected to the Colsons. 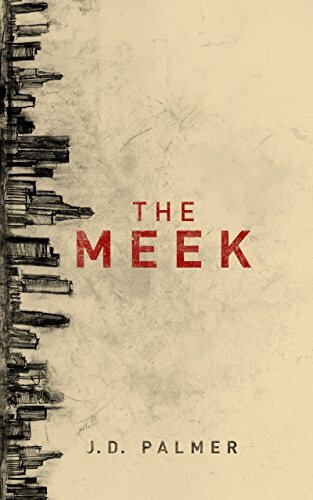 Now, in a dark Seattle underground of desperate dreamers and ex-convicts, Jason embarks on an investigation that parallels one led by Homicide Detective Grace Garner. They’re both hunting for the one piece of the puzzle that connects the baby’s disappearance with a spine-tingling case of revenge. And time is running out, because whoever took little Dylan Colson is more dangerous than anyone could ever imagine. 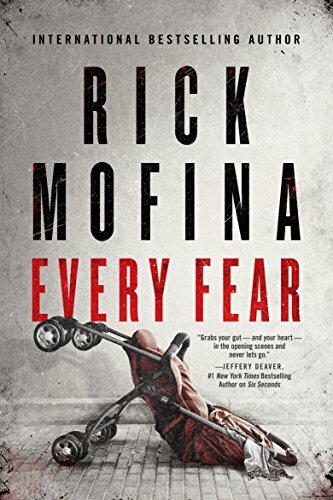 With Every Fear, Rick Mofina takes suspense to a whole new level in a heart-pounding story that moves like a true crime case torn from today’s headlines. Rick Mofina is a former journalist who has interviewed murderers on death row, flown over L.A. with the LAPD and patrolled with the Royal Canadian Mounted Police near the Arctic. He’s also reported from the Caribbean, Africa and Kuwait’s border with Iraq. His books have been published in nearly 30 countries, including an illegal translation produced in Iran. His work has been praised by James Patterson, Dean Koontz, Michael Connelly, Lee Child, Tess Gerritsen, Jeffery Deaver, Sandra Brown, James Rollins, Brad Thor, Nick Stone, David Morrell, Allison Brennan, Heather Graham, Linwood Barclay, Peter Robinson, Håkan Nesser and Kay Hooper. BREAKING: The third and final book of this excellent trilogy is now complete and available for Pre-Order. Be sure to check out Reversion, Book Three of the Humanity’s Edge Trilogy today. A town on the run. The Crazed that wants their flesh. When a meteorite crashes to earth it catapults a small Utopian town into an archaic nightmare. 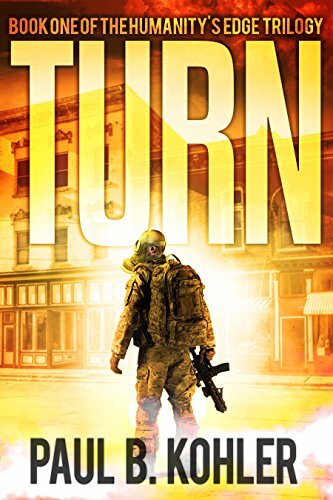 It’s up to one man to protect them, not only from the flesh-eating monsters but also from the maniacal colonel who storms in, barking orders for immediate evacuation. 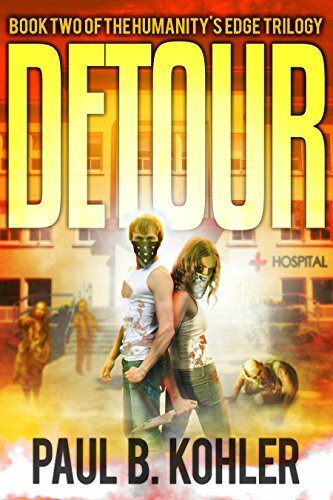 Clay Dobbs is the small town sheriff about to, unknowingly, take on the end of the world. When the Crazed come for your flesh, how will you survive? Their escape was certain, or so they thought. Their survival is, and forever will be, in question. With the nanite epidemic out of control, Clay leads his skeleton crew head first into the aftermath. The nightmare continues as he battles both the Crazed and the rouge, as well as his own inner demons. The once small town sheriff must find order where there is no law until he encounters his near equal at the end of the world. But, is she all that she seems? Will Clay unravel all the clues before it’s too late? The road is a dark and chilling place. There is no time to rest if you want to survive. A Wolf’s Pursuit. A Seer’s Path. A wolf on the prowl and a clairvoyant in the know, yet no one can truly discern what fate and desire might bestow. A wolf’s pursuit to lay claim to the ruby from Merlin’s staff and to end an ancient curse once and for all leads him straight to a local seer. Never would Dark Knight and wolf shifter Gideon Saint-Valeri court a woman who wields magic, yet his yearning for her surges with the approach of the Mage’s Moon. Wronged by the greatest soothsayer of them all in medieval times, he battles his inner beast to accept a witch as his potential fated mate. Harboring too many secrets, Olivia Trudeau uses her clairvoyant abilities to raise funds and gather resources for her Appalachian community. 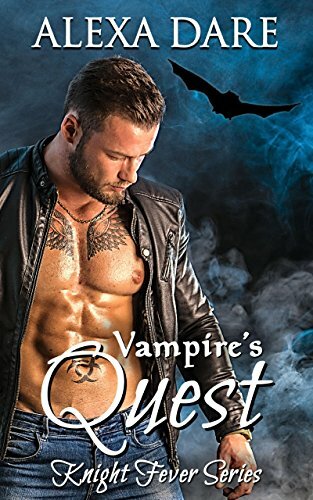 Always burdened by the need to control, which comes with her gift of knowing, she faces her greatest revelation when destiny delivers a knight–not true boyfriend or one true mate material at all–to her in the form of a shifter. Danger interwoven with desire, Olivia and Gideon fight both supernatural and local forces bent on collecting those of her kind and capturing the Dark Knights in Wolf’s Pursuit, Knight Fever Book #2. 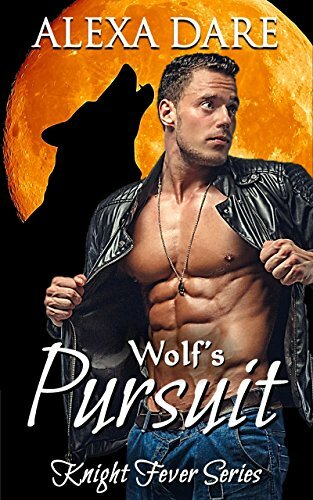 As are each book in the Knight Fever Series, Wolf’s Pursuit is a standalone romance featuring a Dark Knight created to battle the evil that rose up against the Kingdom of Camelot, and a member of a modern-day coven of supernaturally talented women.